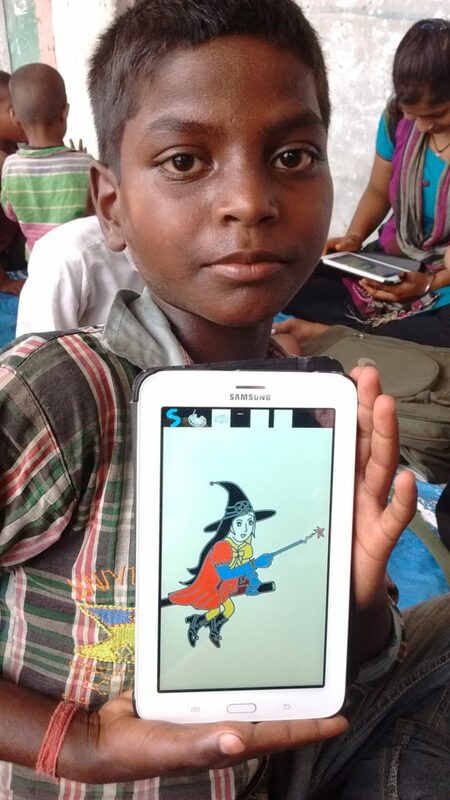 The Curious Learning project is an initiative deployed by PRAYOG in association with The Prajnopaya Foundation Charitable Society, New Delhi and locally supported by Sir Dorabji Tata Trust. Kids in the age group of 3-8 years are enrolled in the program. 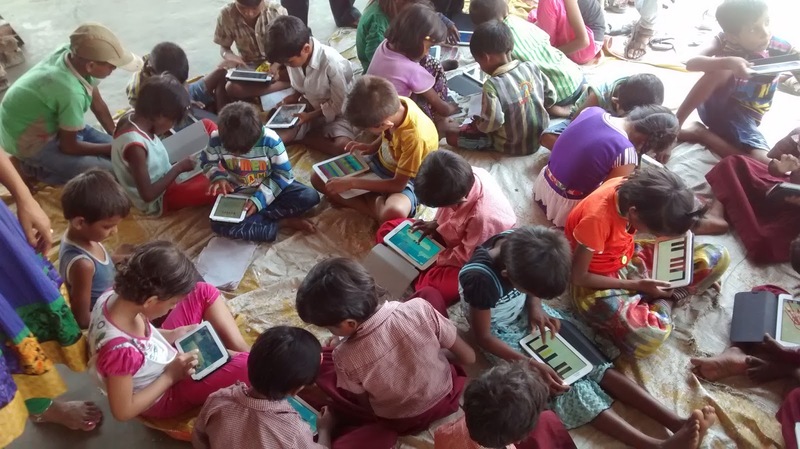 Every kid enrolled is handed a tablet for about 1.5 hours everyday. The tablet consists of interactive modules designed to provide basic literacy to achieve reading ability with the help of apps. A baseline assessment of the students is conducted at the beginning of the deployment to assess the initial levels. Subsequently, bi-annual assessments are conducted to track their progress. The identifying criteria to the program was a balance in gender, stress on maximising the number of children belonging to lower socio-economic strata without access to the best education facilities. The present deployment has an enrollment of 45 students. 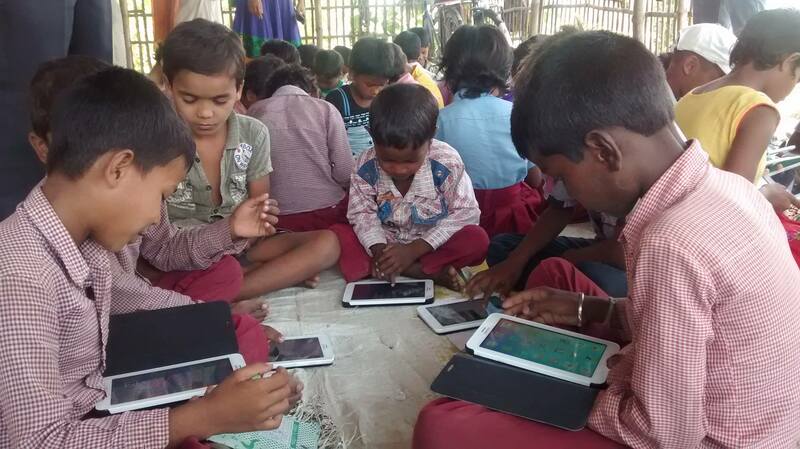 The subsequent deployments will try to reach out students in anganwadis. The reports of the assessments conducted is in the Archives.